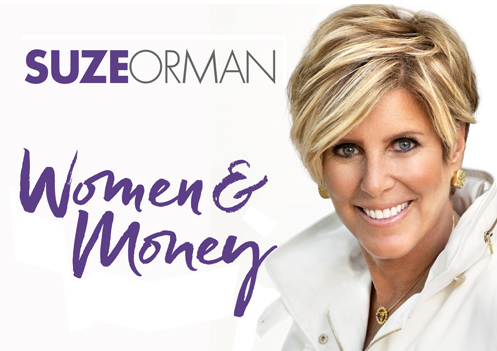 I have had such a great time sharing my newly revised Women & Money with so many of you over the past few weeks. As always, my favorite part of being out on the road is not the talking…but the listening. It is in your questions, sharing your concerns, that I learn best how I can help. And ladies, you have been telling me loud and clear that you remain confused about life insurance. You know it is something you need to consider, yet you keep telling me that you don’t know where to start. 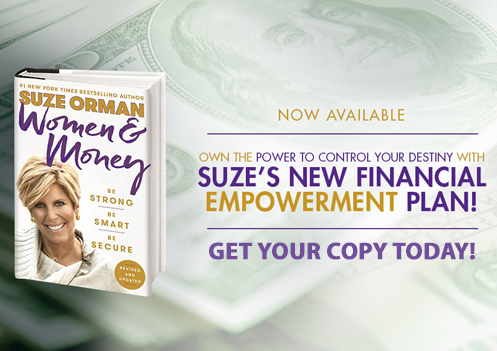 The Financial Empowerment Plan included in the new version of Women & Money includes an easy-to-follow questionnaire that will tell you if you need life insurance and walk you through how to find the right policy with the right amount of protection for your loved ones. But I want to stress right here, that buying life insurance need not be hard, or scary. You will be so relieved knowing you have taken care of those you love most. And you will be amazed how affordable it is if you follow my advice. Here’s your cheat sheet to life insurance. 1. If anyone is financially dependent on your income, you need a life insurance policy. Young children, a spouse, elderly parent. 2. You likely only need life insurance for a certain number of years. For example, until the kids are grown. Or until you have accumulated other savings that can support your family. 3. Term life insurance is the best solution when you want to protect your family for a set number of years. Maybe that’s 10 years, or 15 years, or 20 years. Focus on term life insurance. 4. Be very skeptical of life insurance agents who don’t tell you about term life insurance. 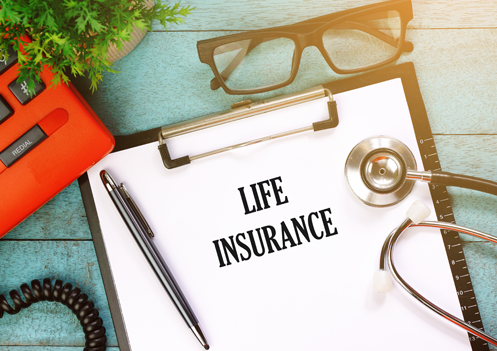 Many agents love to steep people into “permanent” life insurance plans, and part of the pitch is that the policy has an investment component that can be worth a lot. What they don’t often mention is that the commission they earn on a permanent policy is a lot more than what they will get if you buy the term policy. And your premium costs will be so much higher with a permanent policy. Unless you have a permanent need for life insurance—such as a special needs child—term insurance is the better deal for you. Notice I said, ‘for you.’ Term insurance isn’t the best deal for life insurance agents. Keep that in mind. 5. Term life insurance is affordable. The annual premium will be based on your age, your health, the term of the policy, and the size of the policy (how much it will pay out if you die during the term.) 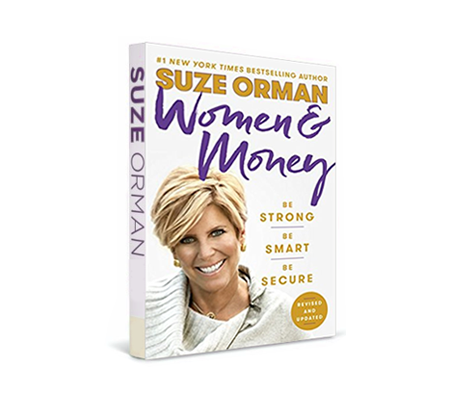 My main message to you is that this is far more affordable than you think. Here’s an example to help you understand the economics of term life insurance: A 40-year old woman in good health (not fabulously fit, but just “good” health) who buys a 20-year term life policy that will pay $1 million to her beneficiaries if she dies within those 20 years might pay a monthly premium of $80. That’s $20 a week for $1 million worth of peace of mind. 6. It has never been easier to buy term life insurance with online services such as Accuquote, PolicyGenius and Quotacy. You fill out an application online, and then the services do the shopping for you, getting you quotes from multiple insurers. At some point you may need to have a quick medical exam, but that’s easy too, as insurance companies will send a medical tech to your home (or office) to take your vitals and a blood sample. So now you know how easy it is to protect your family. What are you waiting for?